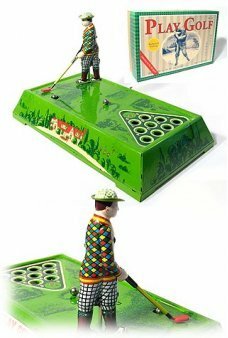 This elegant, delicate tin toy features four happy riders on horses and pigs. 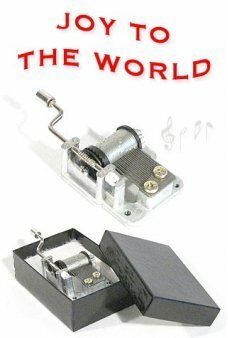 With its refined lithography of mysterious "pleasure" images this all tin toy features simple, raw bent printed tin. 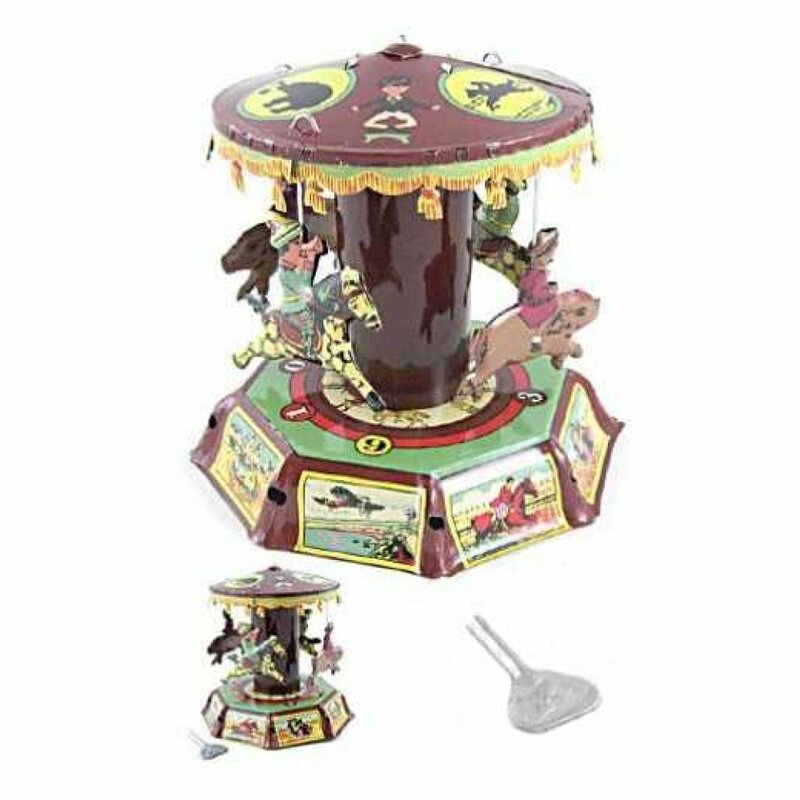 This collector's carrousel is a reproduction of the original toy from Spain by Paya in the 1920's. 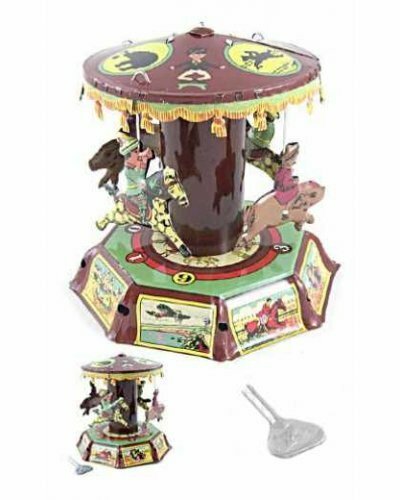 The Pleasure Ground Carrousel is a genuine classic representing early European tin toys.